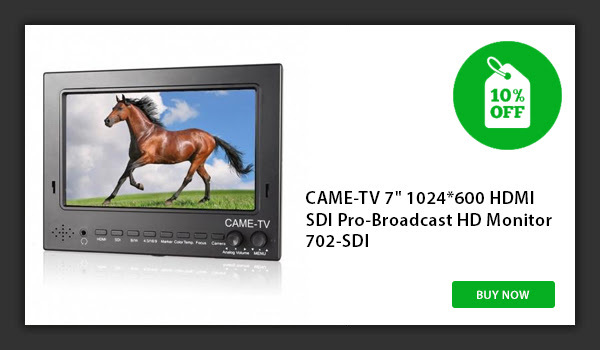 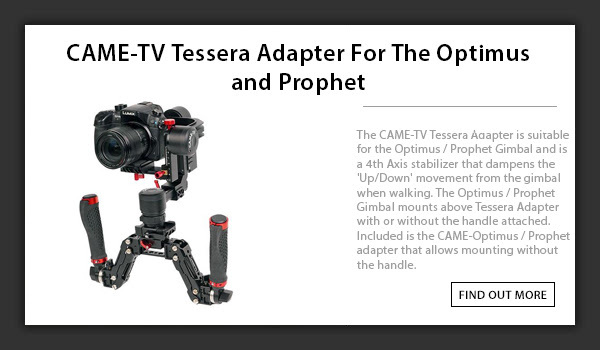 Posted in Blog, CAME-Optimus, CAME-Prophet, CAME-Tessera Adapter. 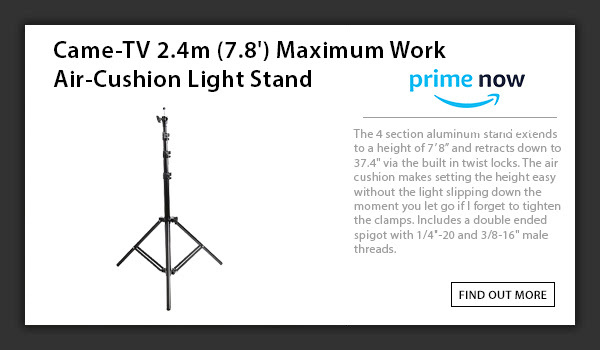 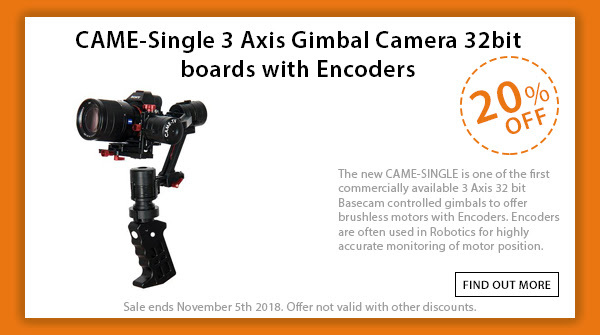 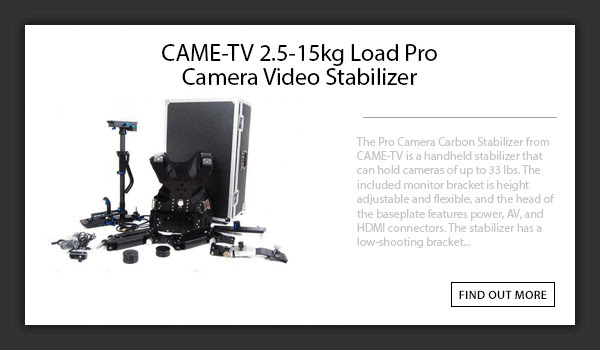 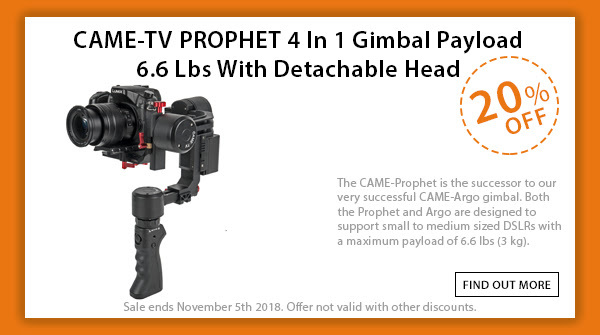 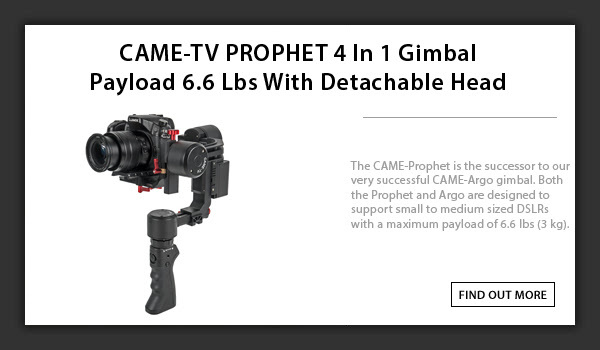 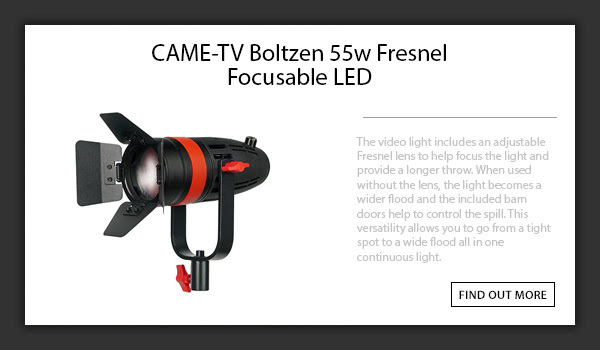 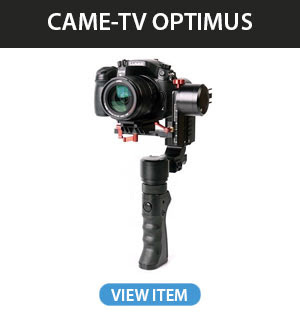 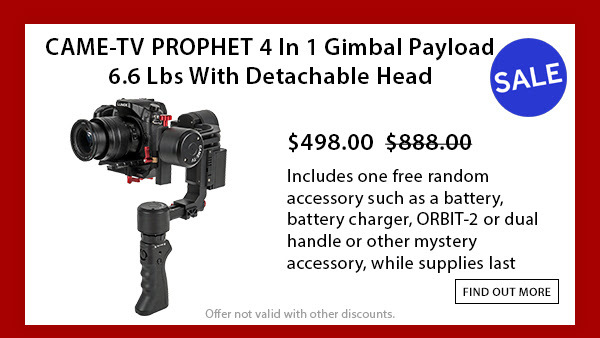 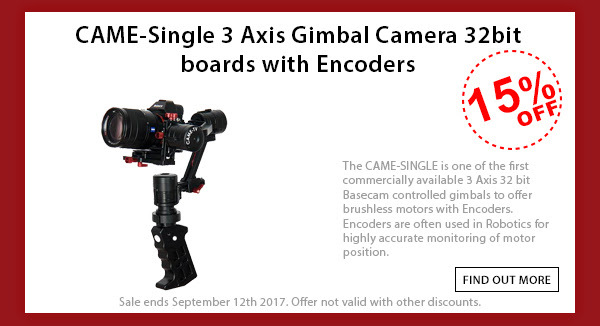 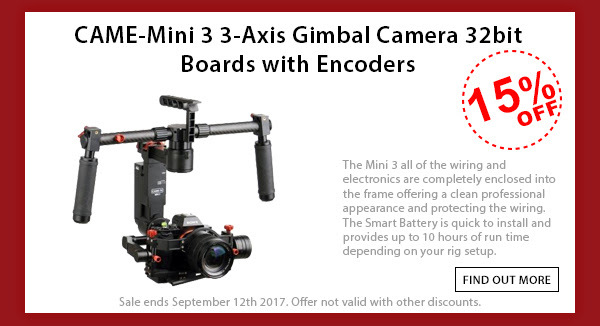 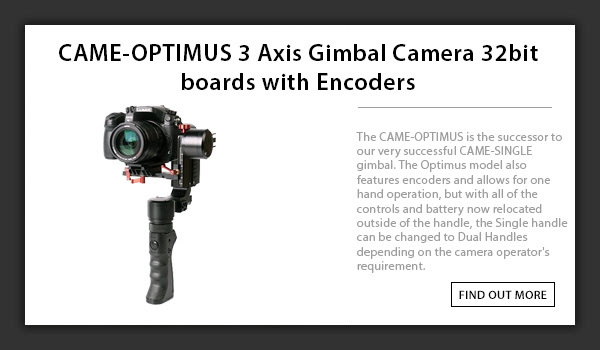 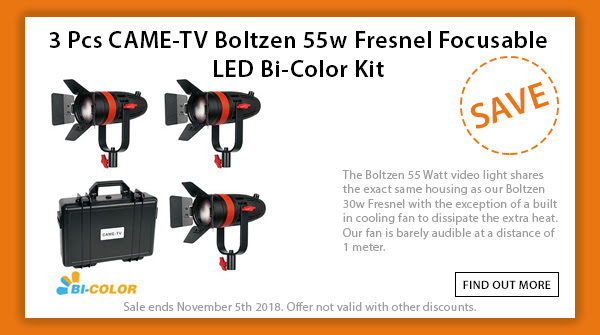 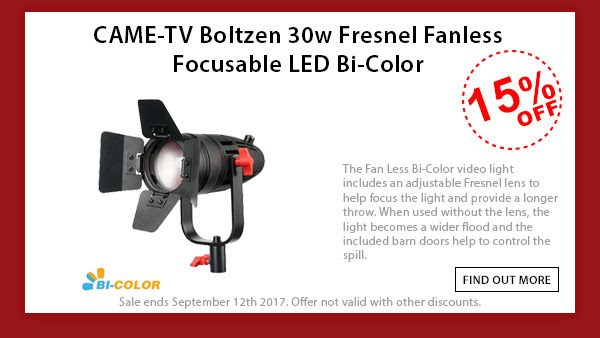 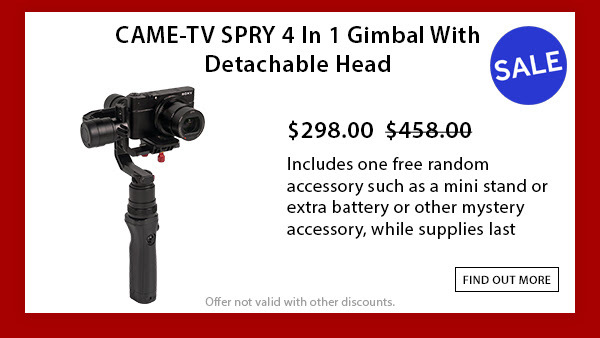 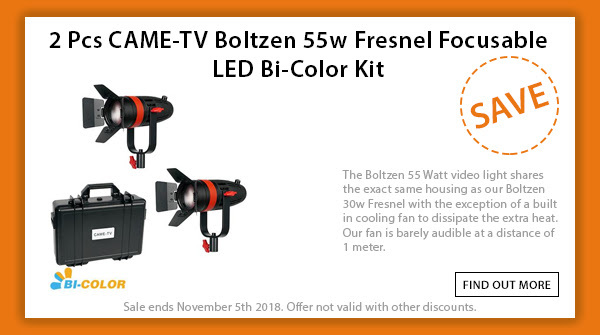 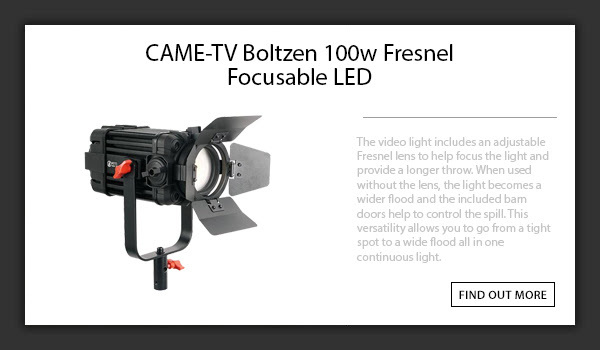 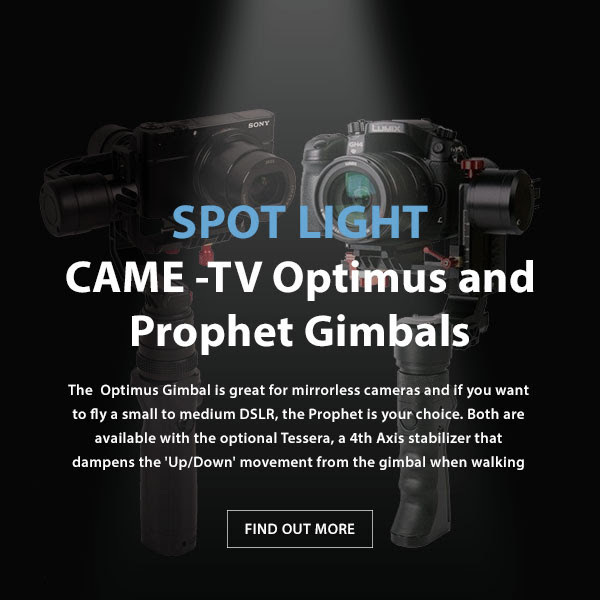 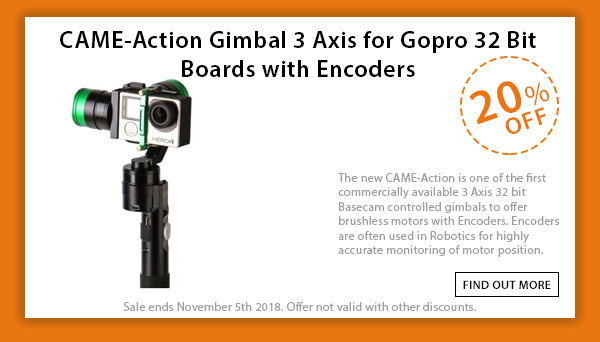 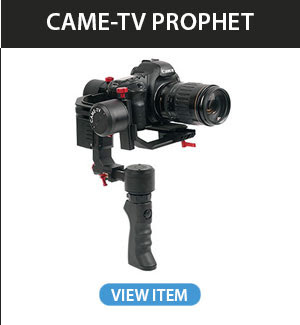 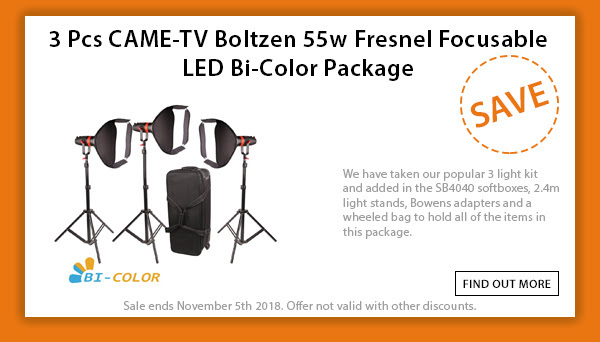 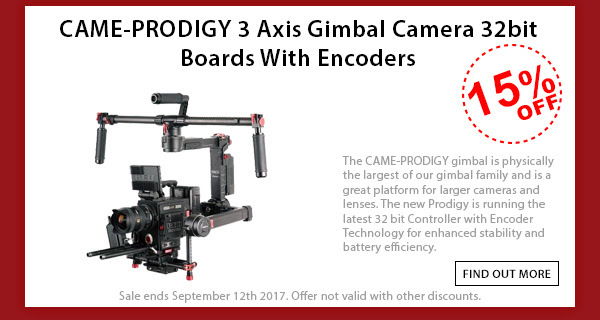 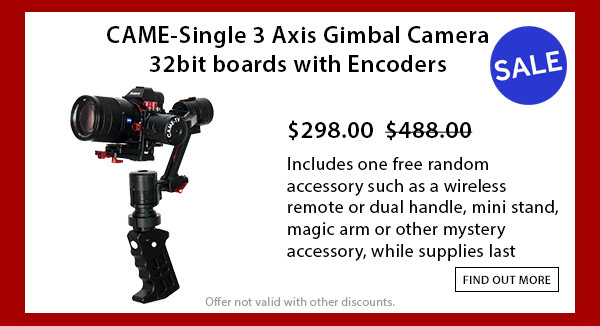 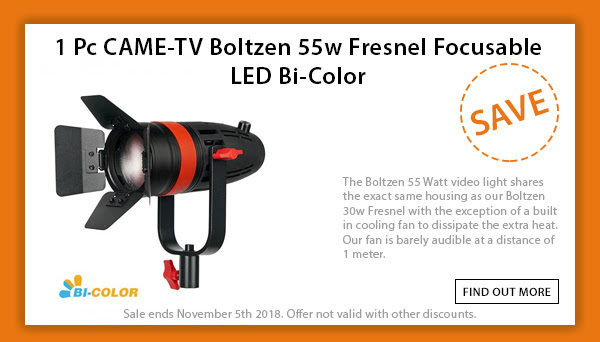 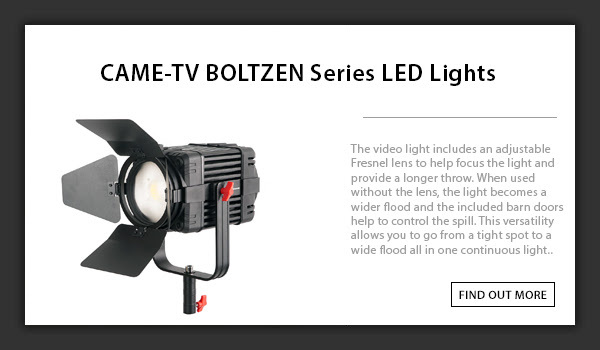 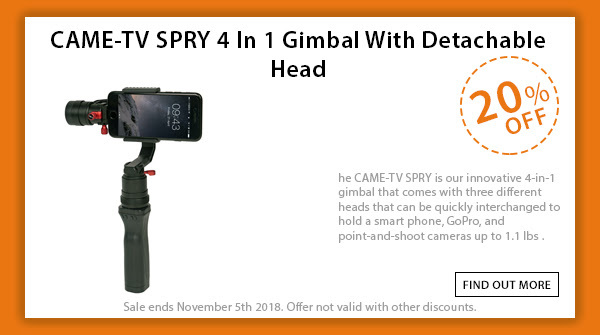 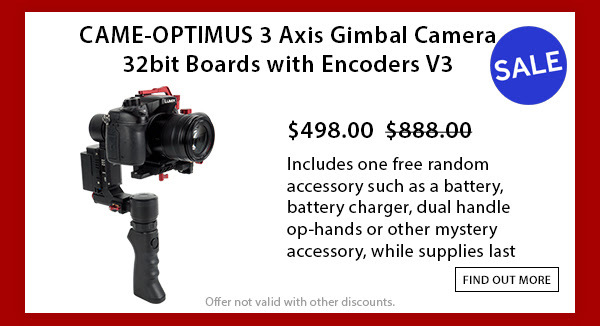 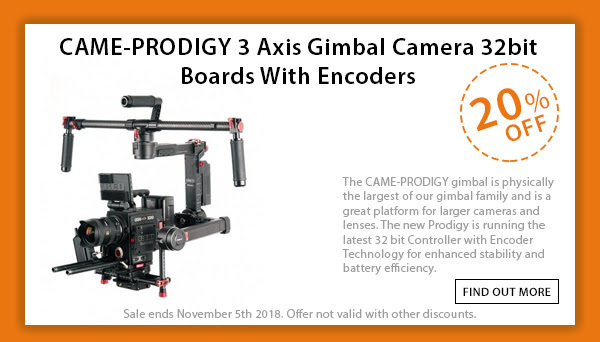 Tags: 3-axis, 3-axis gimbal, 3axis, basecam, came gimbal, came prophet, came-optimus, came-tv, came-tv gimbal, came-tv prophet, cametv, encoders, gimbal, optimus, optimus gimbal, portable gimbal, prophet gimbal, small gimbal, tessera, tessera adapter, tool-less gimbal on July 24, 2017 by vision. 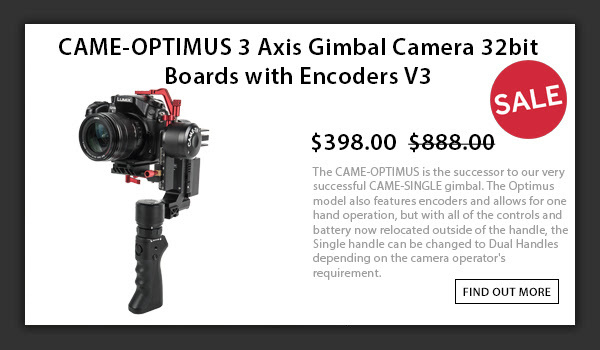 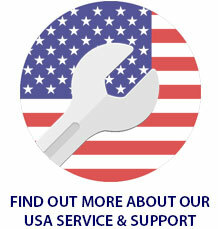 Posted in Blog, CAME-Optimus, CAME-Prophet. 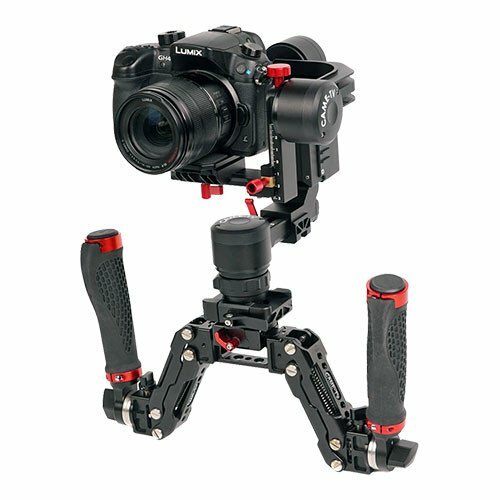 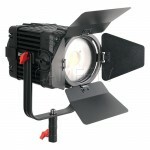 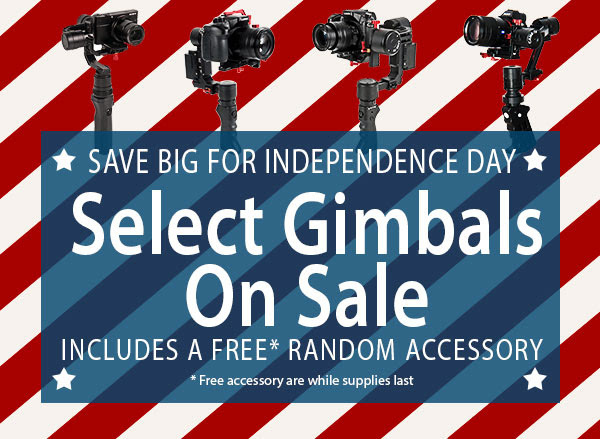 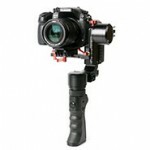 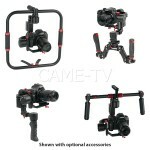 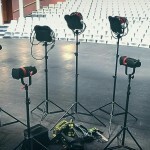 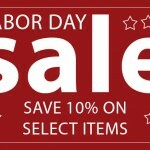 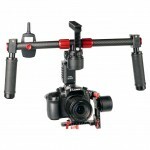 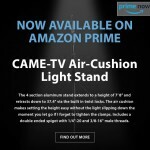 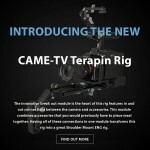 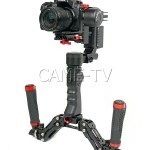 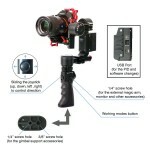 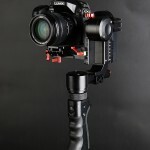 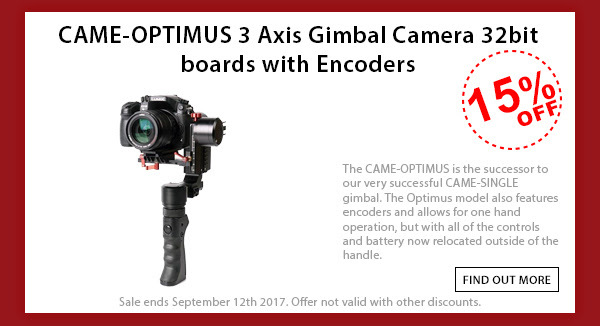 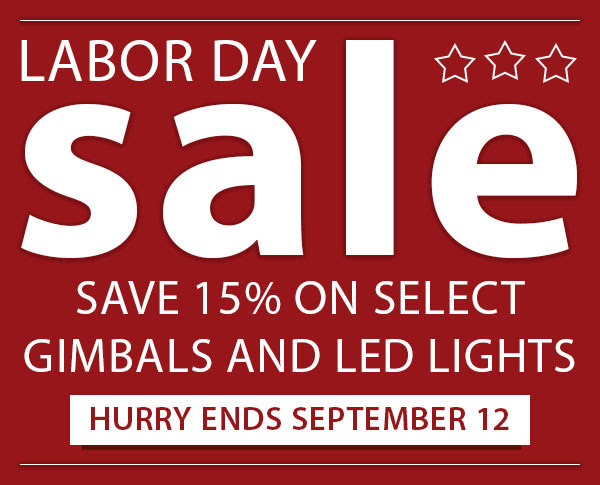 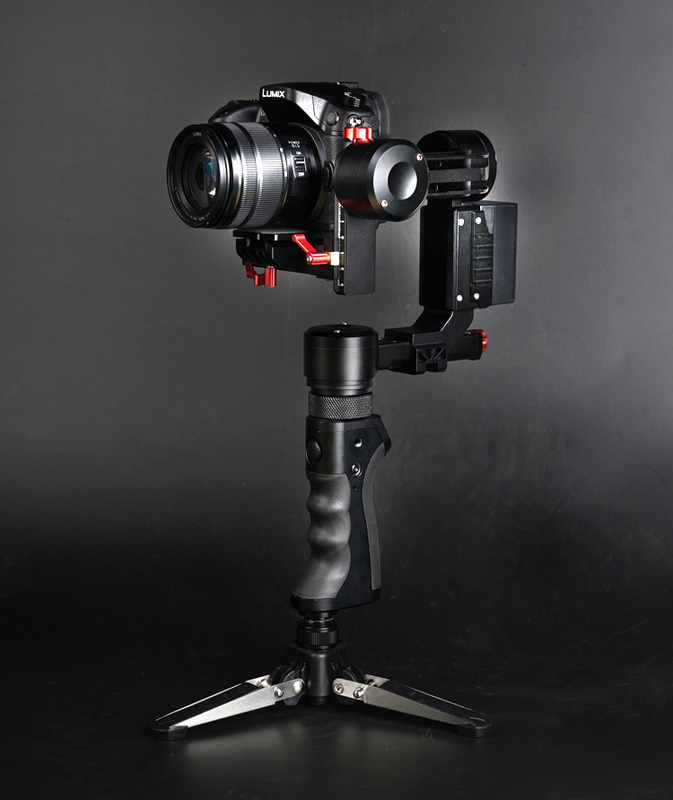 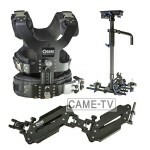 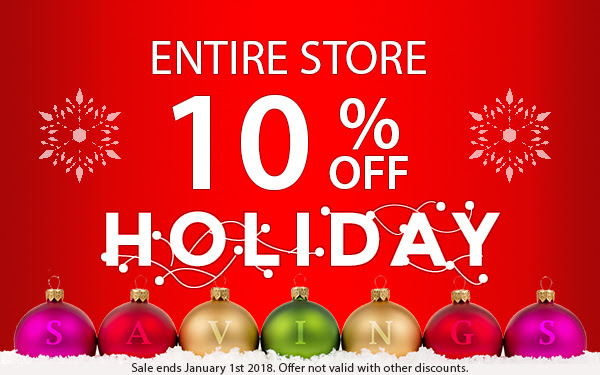 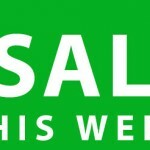 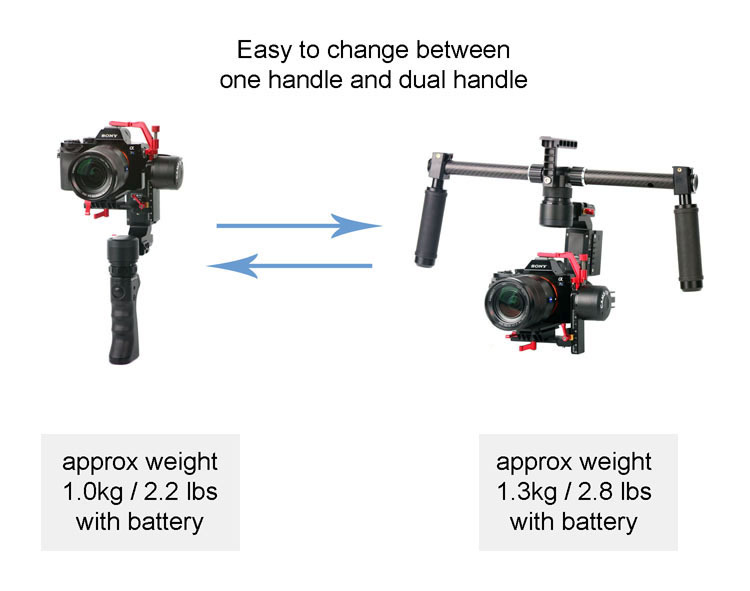 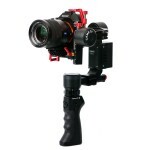 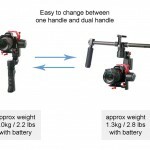 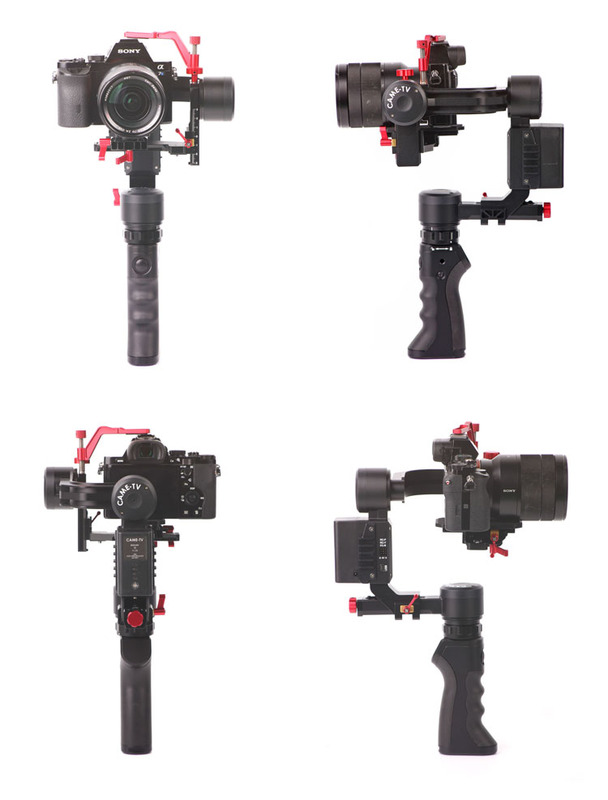 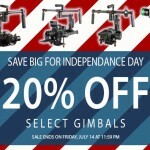 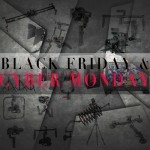 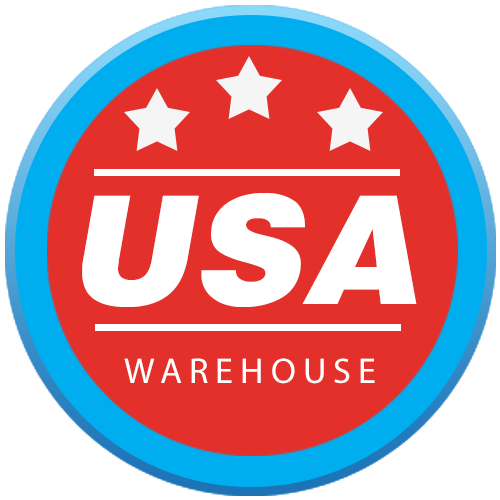 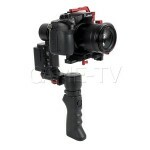 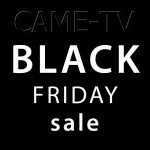 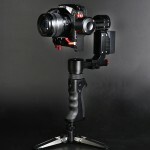 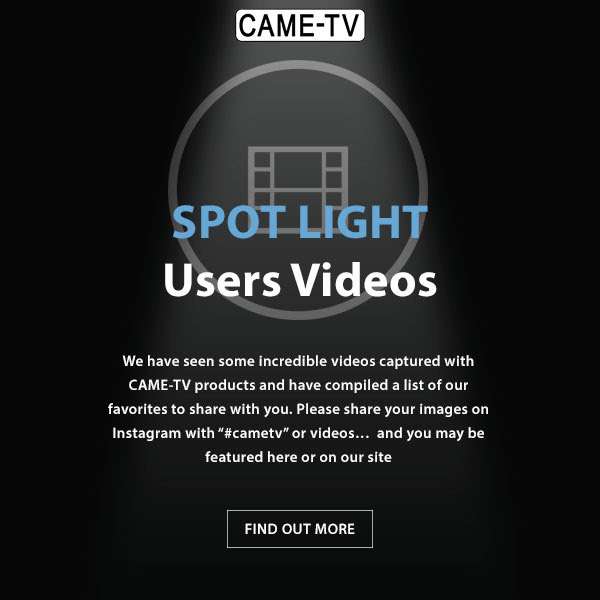 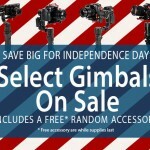 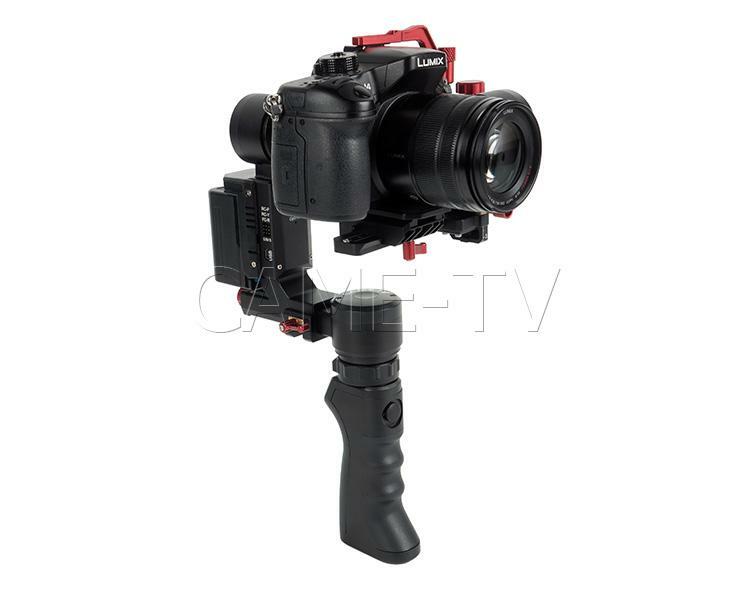 Tags: 3-axis, 3-axis gimbal, 3axis, basecam, came gimbal, came-optimus, came-tv, came-tv gimbal, cametv, encoders, gimbal, optimus, optimus gimbal, portable gimbal, prophet, prophet gimbal, small gimbal, tool-less gimbal on July 18, 2017 by vision.